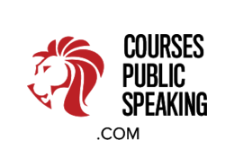 Rates for school groups - Public Speaking - Individuals and Groups. Online (Skype) or In-Person. School Groups -Please Ask for a Quote. Please send more information about what you need and we will send you a quote. Anything else that you feel is relevant.